The heat & FIRE of summer is beginning to cool the wild profusion of butterflies & flowers are gently fading away as we enter the time of late summer and the season of harvest, this is represented in Chinese medicine by the Element of the EARTH. This time is seen as both a period of “decrease” and a period of “abundance”, late summer is a time for slowing down and gathering in. It is the time to embrace all of our senses and to take in that which is around us, take the time to step outside & drink in some warm sun-rays, listen to the sound of sweet bird song, feel the solidity of the earth beneath your feet, the smells of wet grass and the taste of sun-ripened blackberries picked from the hedgerows. This is a time of transition the moment of fullness before the letting go of autumn. It is the time to find our earth, our stable, grounded, centre. In Chinese medicine the EARTH element is related to our own internal mother-child relationship, our ability to nourish and care for ourselves. When we feel nourished we are better able to give to others and to show our compassion and empathy, to nurture and be nurtured, to love and be loved. In our bodies the EARTH is represented by the organs of the stomach and spleen, to the taking in and digesting of food enabling us to be fully nourished. Emotionally this relates to how we take in and digest the world around us, information and feelings. 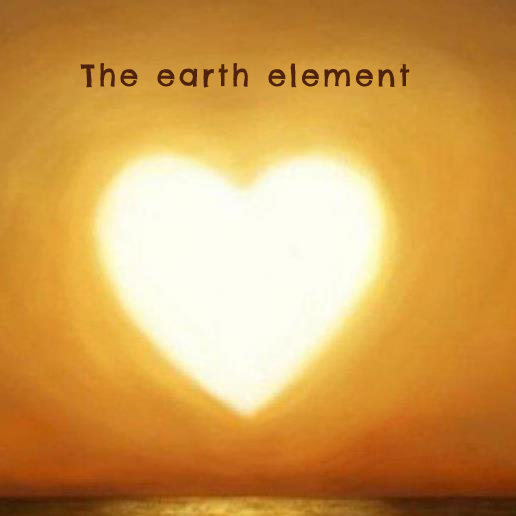 When the EARTH element is out of balance we may be prone to digestive problems, and our feelings or emotions may churn endlessly, leaving us caught in a worry cycle leading to anxiety, obsessive thoughts, poor concentration…… too much clutter both physical and mental. Someone with a well developed EARTH energy is a well grounded, balanced, nurturing and compassionate person, the archtypical “earth mother”. EARTH people like to bring people together preparing great food and love eating. They make good mediators or peacemakers and reliable, supportive friends.
. Be aware of their sweet flavours and individual qualities, each vegetable different from the next. 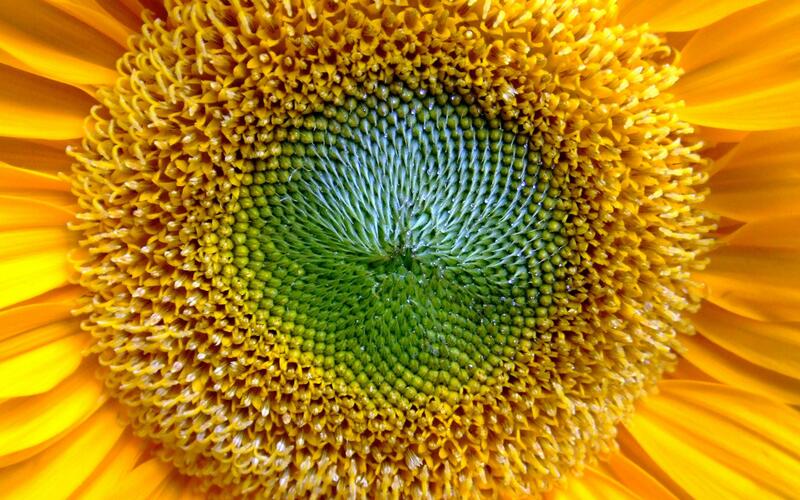 Look at the seeds, and remember that within each harvest lie the seeds of the next. Time to nourish others around you. In this season when nature gives us her rich harvest, we too can celebrate in giving, being generous, paying attention to the special needs of others. Become conscious of the harvest of your life. Think about yourself, your relationships and your work. What parts of your life are bearing fruit? Where is the harvest rich? Where do you find it stunted? Consider what you need to do to make ready for the letting go of autumn. Holding your harvest in mind, ask what is overgrown or un-needed. What distracts you from your life path? What might you want to simplify in yourself or in your life? Next time your outside in a park or garden take off your shoes and connect your bare feet with the earth. 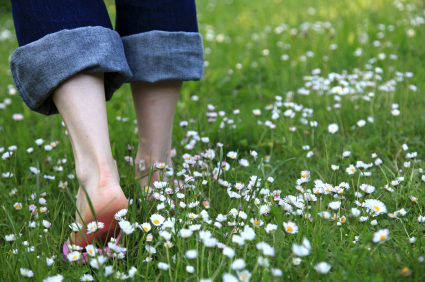 For just 10 minutes walk across the earth enjoying every step letting your whole foot kiss the grass between your toes. Walking bare footed will help to sharpen your senses, energise you, expand your consciousness and give you a greater connection to nature, it helps you to be grounded into the electrical circuit of the planet. Even five minutes a day of sitting quietly with your bare feet on the earth can have amazing repercussions on your health, sense of contentment, and feelings of joy. So heres my challenge, to walk barefoot on the earth for 10 minutes every day from now until New Years Day 2014 if you do this every day i will offer you a free shiatsu treatment. Of course you may feel so healthy and grounded that you won’t need one!